Looking for movie tickets? 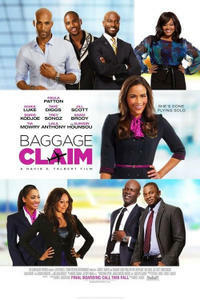 Enter your location to see which movie theaters are playing Baggage Claim near you. As her sister's nuptials approach, an unmarried flight attendant searches for a mate of her own. Predictable romcom sends iffy messages about love, marriage.